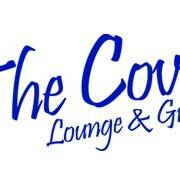 Join The Cove Lounge and DJ Animale as we ring in the New Year! The fun starts at 9pm and will go well into the New Year. 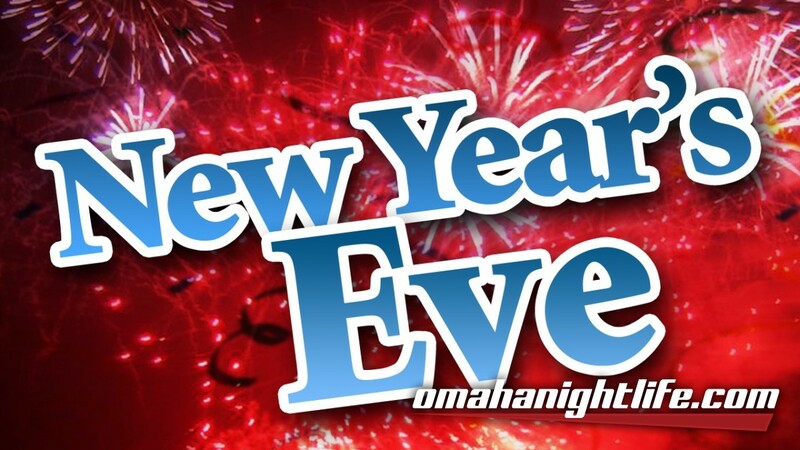 $4 Coors Light all night!